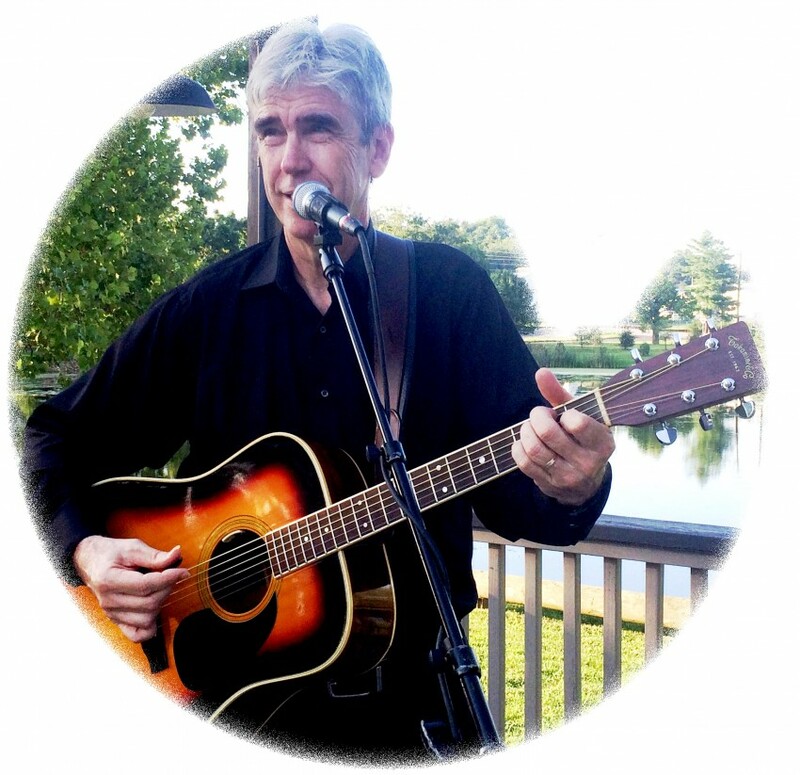 Stan Gibert is an experienced professional entertainer based in Knoxville, Tennessee. He performs regularly as an acoustic solo artist covering an astonishingly wide variety of instantly-recognizable classics. His specialties include weddings, corporate and non-profit events, country clubs, bars & grills, restaurants, resorts, roadhouses, festivals, casinos, churches and more. His expanding song list provides universal appeal allowing you to customize music to best suit your needs and special requests are always welcomed. 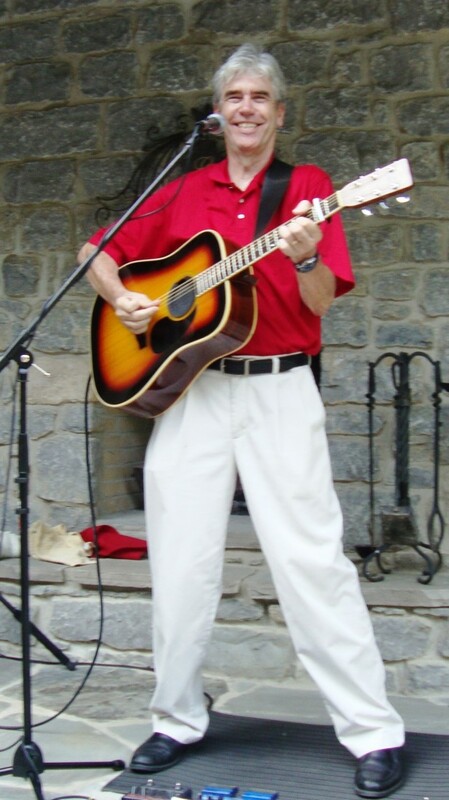 If you need more than a solo entertainer, Stan works with some of the best musicians in the region. Out of town travel is no problem. I had a wonderful experience booking Stan. He was very nice, on time, learned a song in a few days, he even throw in an extra song for me. I would definitely recommend him. Stan is very talented and everyone loved his performance. His wide variety of songs appealed to our entire audience and his interaction with the audience prompted smiles from the oldest to the youngest. We loved hearing James Taylor songs and singing along to Jimmy Buffet oldies. His adaptability for all the old hits was amazing! This particular performance was special because I had the most wonderful audience ever. I appreciated all the singing along and feet tapping and getting to know as many of the group as I could. The communication with Joyce through Gig Salad worked perfectly. I'll always try to make myself available for a return engagement. 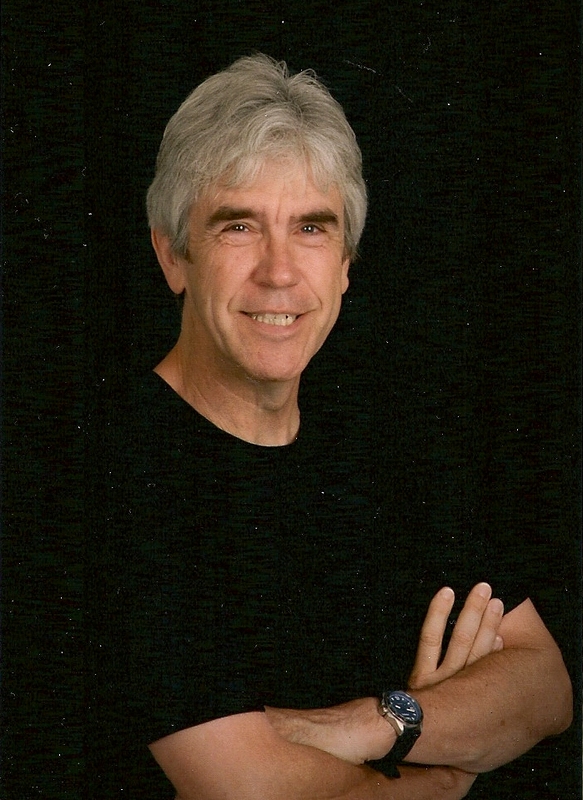 Stan Gibert , whether working as a solo, duo, or in band is a winner! Thanks for the review. I am grateful to your agency for all the great gigs and good times over the past couple of years. Stan arrives on time, is properly attired, works within the available staging area and does not drink on the job. His setup includes lights and either a Bose L1 Compact OR a Powered Mackie Mixer with four Yamaha cabinets for a sound system, depending on the size and requirements of the venue. He uses a guitar looper and vocal harmonizer which he uses organically, so as not to sound like a one-man-band. In other words, it's live, not Karaoke. By constantly scanning the room, he discerns the appropriate music fit for the current demographic audience. His core style is Adult Contemporary, rich in the styling of Crosby Stills & Nash, The Eagles, The Beatles, James Taylor, Van Morrison and many others. 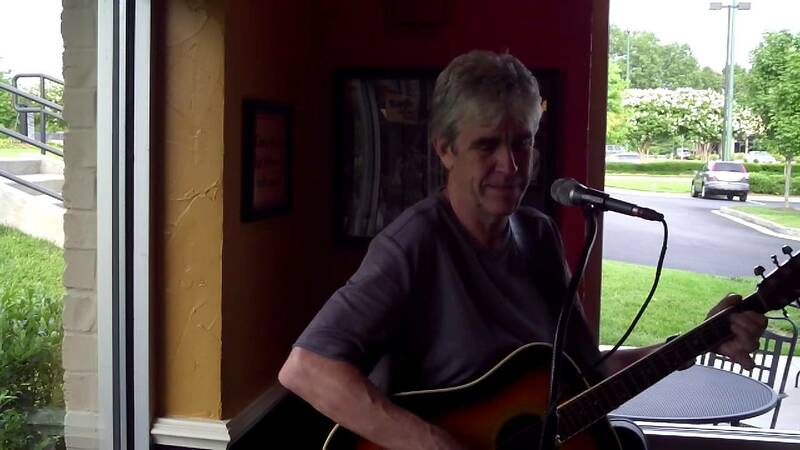 He also covers Rock, Soul, Country, Rat Pack, Trop Rock, Show Tunes, Kid's Songs and lots of others you might not expect. In summary, he is a professional, well-rounded and engaging entertainer appropriate for almost any occasion. 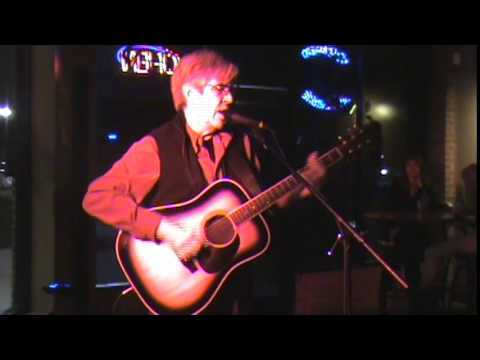 Knoxville-based entertainer Stan Gibert is known as a solid Rock, Rhythm & Blues singing bass player and for his Classic Adult Contemporary acoustic guitar and vocal style. This, along with an engaging stage presence, makes him the perfect entertainment choice for restaurants, bar & grills, wedding receptions and corporate events. With hundreds of songs on his playlist, he customizes each performance with memorable favorites from past five decades and plays most requests at the drop of a hat. To keep it fresh, he constantly adds new material. Since moving to Knoxville from Memphis in 2006, Stan has become a staple on the local Blues scene, co-hosting the weekly Brackins Blues Jam in Maryville since 2010 and the Open Chord Jam since July 2014 with fellow local musician Robert Higginbotham. With Gibert on bass and vocals and drummer Ben Landers, they formed a new group in 2008 which evolved into the local band NorthShore with Neil Gillespie on keyboards & vocals and Michael Jordan on guitar & vocals. Stan was no stranger to performing solo while in Memphis, but it was in Knoxville where he dedicated himself to seasoning his act and increasing bookings. In addition to lining up many of his own shows, he's represented by K Mark Havely Productions in Dandridge, TN and Special Notes Entertainment in Knoxville. He has been part of the Potbelly Sandwich Shop live music weekends experience in Turkey Creek since their opening in December, 2013. He recently performed with award-winning California-based Native American Flute virtuoso Steve Rushingwind, produced a well-received Trop Rock show for Club Leconte, a Rat Pack/Hollywood Tribute for Doc’s All American Grille and played bass and sang backup for Elvis tribute artist Butch Childers for an American Bar Association Convention in Boston. Since 2011, he has donated his time to play Christmas Carols in the Cave at Cherokee Caverns for the steady parade of holiday revelers. Sundays find him playing bass in the All Saints Catholic Church Music Ministry. Being a full-time musician means that Stan seldom turns down a gig and remains on-call for anyone needing an upbeat and positive solid bass player or solo performer. Please sign up for the mailing list and follow Stan on social media. Then gather up your friends to see him play around the area. You're sure to be entertained. Stan provides all the necessary connections and extension cords, so he only requires clean electrical source within 50 feet of the staging area. Beatles, James Taylor, Eagles, Crosby Stills Nash & Young, Motown. Stan is self-contained and only requires clean electricity within 50 feet of the staging area.